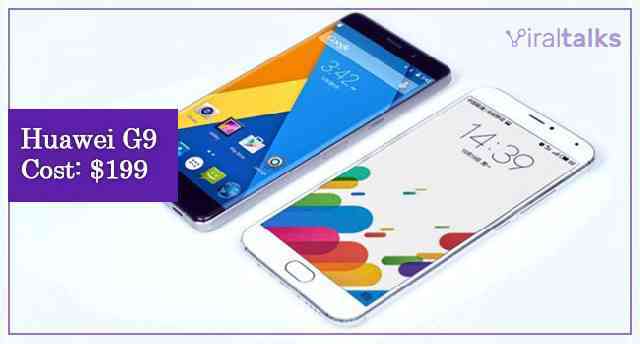 Best smartphone 200 dollars are classified under mid-budget phones. 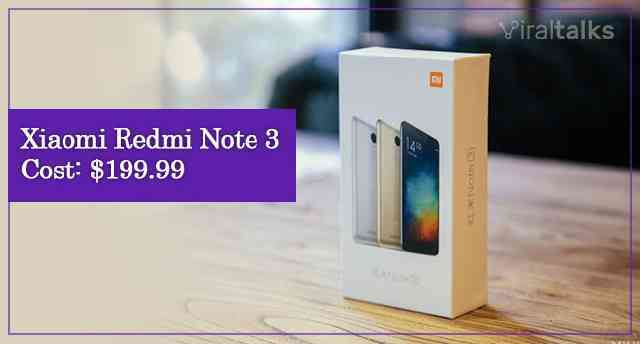 They are the best-sellers for every smartphone manufacturing company. If you can spend $200, you can almost get a perfect smartphone having all the features with almost best configuration. But you cannot expect 200 dollar phones to be the premium good phones like iPhone or Galaxy. 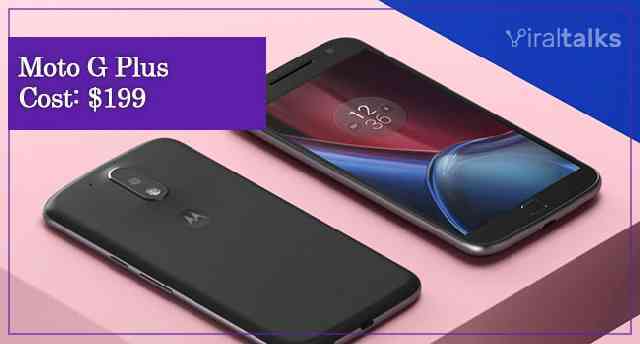 Here are the top ten best smartphone under 200 dollars that will let you have the best smartphone experience. Needless to say that these are the best budget smartphone you will ever get to buy. Huawei is a reputed brand in the smartphone industry and hardware space as a whole. 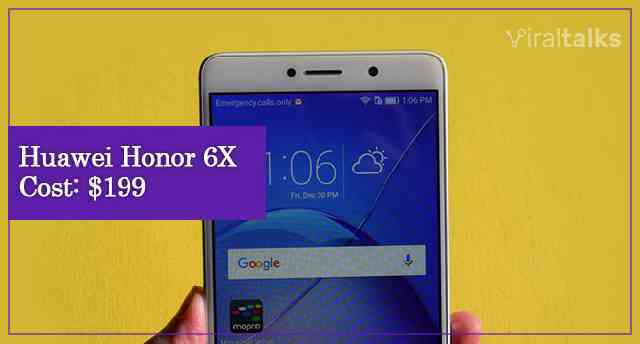 Honor is their popular series and Honor 6X has great specifications comparing to its price tag. The price keeps on fluctuating a lot, and hence, if it is above $200, you should wait a bit for the price to come down. It supports 4G LTE and camera and battery stand out completely. 5.5-inch Full HD display screen with 2.5D Curved glass. Octa-core(16nm) processor which lets you run multiple apps at the same time. Dual rear camera with 12+2 MP and 8 MP front camera. 3340 mAh which is huge. BLU is not so popular brand for some, but there are famous for producing best Android smartphones for a low price. 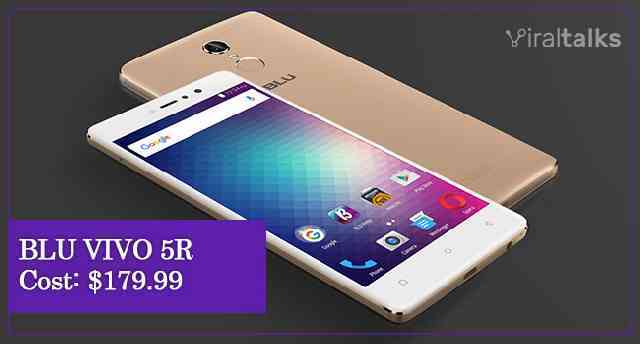 BLU VIVO 5R is definitely one of the best phones under 200 dollars. It has almost the same specifications as Huawei Honor 6X. 5.5-inch Full HD display screen. 1.3 GHz octa-core 64-bit processor. 13 MP phase detection auto-focus rear camera. 8 MP wide-angle front camera. 3,150 mAh battery. Lenovo is a big brand in smartphone space, and since most of the smartphone buyers are looking for a camera and sound rich smartphones, Lenovo is the best that they can get. Some people buy only Lenovo products when it comes to laptops, smartphones as well as tablets. 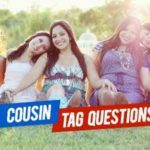 Hence, they have a big loyal and happy followers and referrers. 1.7 GHz MediaTek octa-core processor. 2 GB RAM, 16 GB memory expandable up to 32 GB. 3,000 mAh battery with Dolby atoms sound. Moto is known for producing the. All of their budget phones are best Android smartphones available in the market. This G-Plus set is no less than any premium smartphone available in the market. Its price varies a lot, and you should consider buying it during special offers and sale. 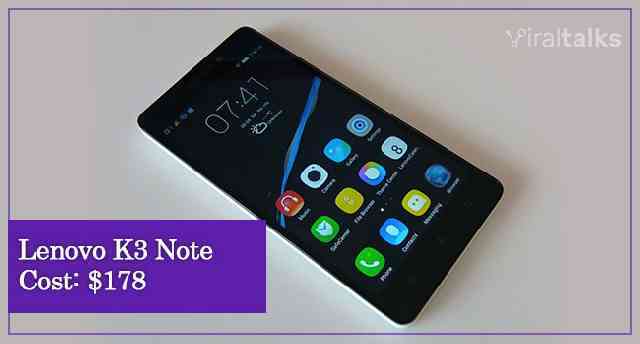 Its 16 GB rear camera and 4 GB RAM makes it the best Android phone on our list. 5.5-inch Full HD display with water repellent property. Qualcomm Snapdragon 617 chipset, 1.5 GHz octa-core CPU. 16 MP rear camera with laser focus, 5 MP front camera. 3,000 mAh battery with 4G LTE support. HTC is the company who challenged Apple that they will topple from their position in a few years. HTC has lots of ups and downs in their smartphone venture, but HTC One stands out. It is said that the concept of the dual camera in iPhone 7 is stolen from HTC. It is one of the cheapest phones under 200 dollars. Processor power stands out clearly. 5-inch Full HD display with 2600 mAh battery. 2.3 GHz Qualcomm Snapdragon 800 quad-core. 4 MP + 4 MP dual camera with dual LED flash, 5 MP front camera. 2 GB RAM and 32 GB memory. Huawei is literally dominating our list, and G9 is better than the previous one in terms of processor. It is slightly less in size with a 5.2-inch screen, and hence, many people buy it to accommodate it better in their pockets. It is again a 4G smartphone, and the picture quality of the camera is simply mind blowing. 5.2-inch Full HD IPS screen with a fingerprint scanner. 2.1 GHz octa-core processor with 3000 mAh battery. 13 MP back camera 4160 x 3120 resolution and 8 MP front camera with 3264 x 2448 resolution. 3 GB RAM and 16 GB ROM. Many of you may not be aware of this brand but in terms of innovation and creatively, they are the leader. SO many other popular brands actually copy their features. 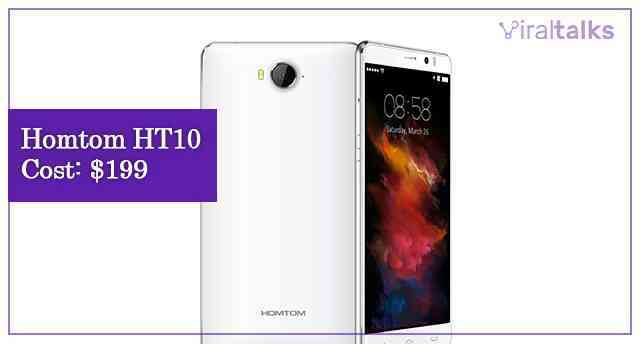 If you want to buy the best smartphone under 200 dollars that have retina scanner, HT10 is the one. The scanner is so powerful that you do not have to open your glasses. The cameras will kill you! 5.5-inch Full HD screen with retina scanner. 4 GB RAM and 32 GB ROM. 3200 mAh battery with 4G LTE support. Finally, Xiaomi is here. For some, it is the most preferred brand in mid-range smartphones. The quality of the smartphones are supreme, and they produce all around smartphones with every feature up to the mark. Note 3's battery is killer. 5.5-inch FHD screen with a fingerprint scanner. 3 GB RAM, 32 GB ROM. 4050 mAh which is the best in the world. Good to see that Samsung has something to offer because it has forgotten about mid-range smartphones and pursuing high-range premium smartphones like Apple. 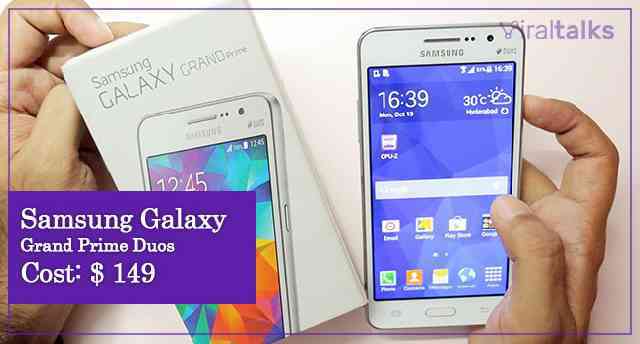 Grand Prime does not have the most impressive specifications, but still, it is a Galaxy phone, after all. 5-inch TFT capacitive multi-touch display. 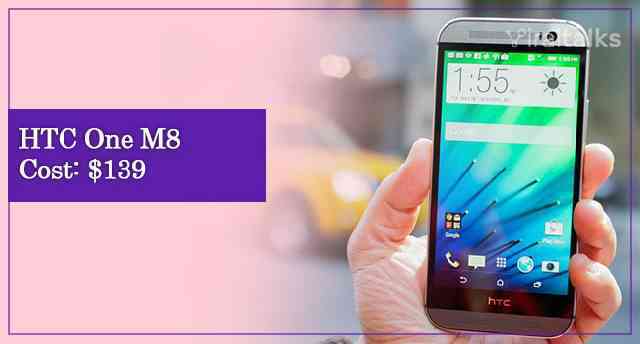 1 GB RAM and 8 GB ROM expandable up to 64 GB. 2600 mAh battery and loud speaker. It is literally the best phone under 200 dollars considering its RAM and ROM power with powerful cameras and 4G support. 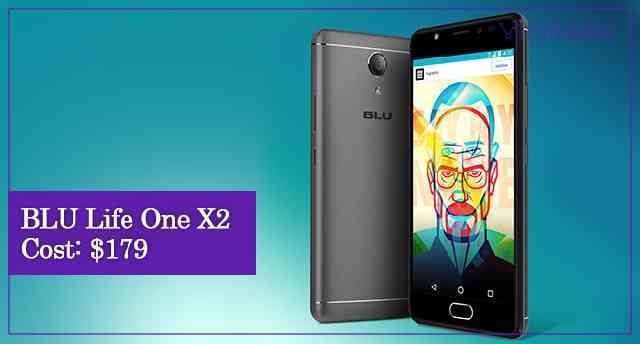 BLU is the best brand if you want to buy budget phones under 200 dollars. Period. 5.2-inch Full HD display with Gorilla Glass 3. 4 GB RAM and 64 GB ROM. 16 MP rear camera and 8 MP front camera. 3000 mAh battery wit fingerprint scanner. 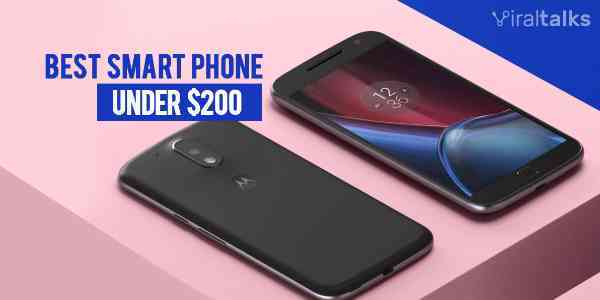 These are the best smartphone under 200 dollars that will make you feel like you own one premium phone like Apple iPhone or Samsung Galaxy. Every phone has a certain lifetime and hence, it is always better to invest in mid-range smartphones only. Hey! if you are still stuck and confused why don't you check an epic list of best smartphone under $300 & $400?